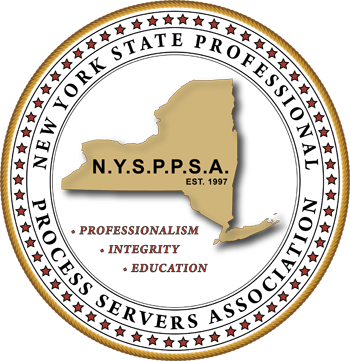 The New York State Professional Process Servers Association 2017 Conference will review essential material regarding the process serving industry and New York. Join your fellow process servers in Saratoga Springs for networking and educational opportunities! Learn more about the conference and be sure to register so not to miss out on this year’s conference!